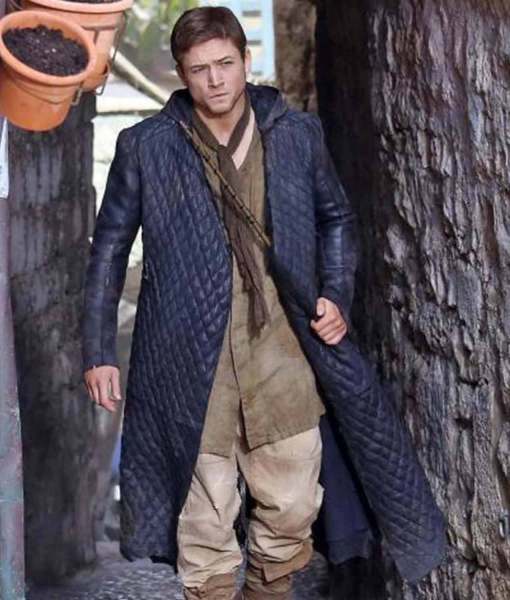 Its time to get appealing appearance by purchasing this Robin Hood Quilted Leather Trench Coat. 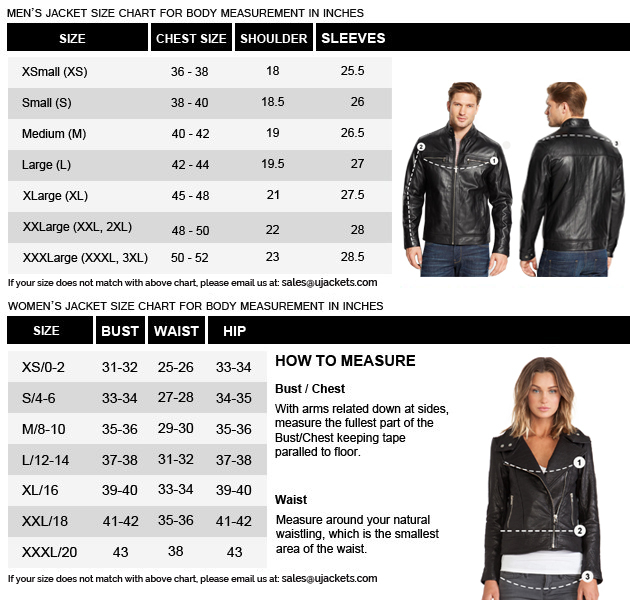 Its an genuine leather made outerwear with inside viscose lining. It owns full sleeves with open cuffs and two outside pockets so that you can keep your belongings save. 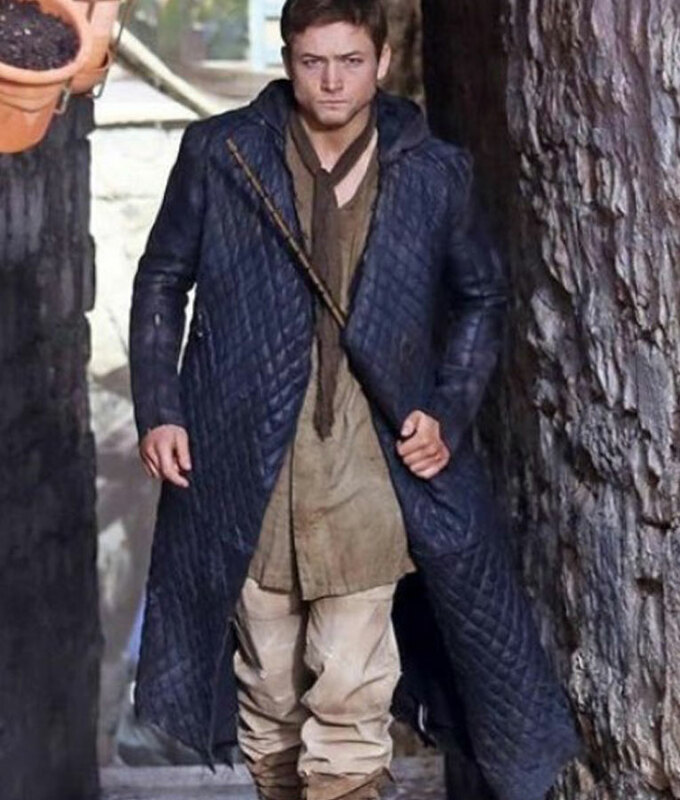 Its obtainable in dark blue color in Trench Robin hood Coat style. 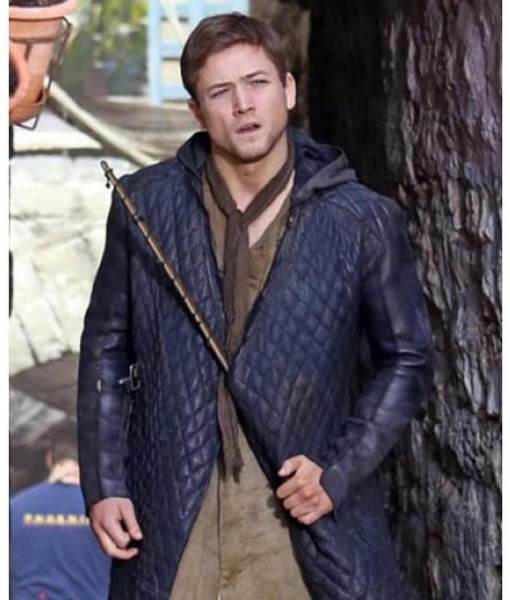 Its inspiration is taken from the movie Robin Hood in which actor Taron Egerton has worn this alluring outfit.